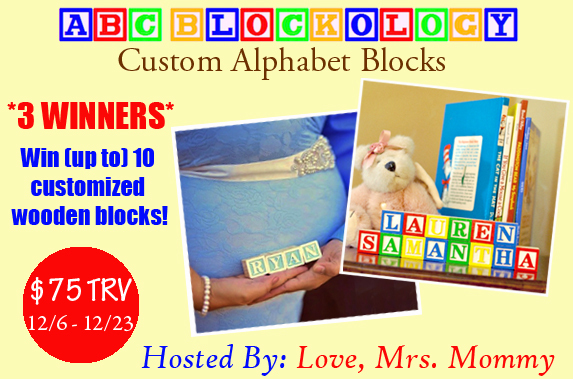 CLOSED | ABC Blockology Customized Wooden Block Set Giveaway! ABC Blockology not only makes cute wooden blocks to commemorate your baby’s name, baby shower, christening and birth announcements, but they are also great for other special occasions too! They would be a wonderful way to mark an anniversary, engagement, proposal, make a cute birthday prop, and so much more! If you have a special occasion, ABC Blockology has you covered! Read the review below and invite your family and friends to join this awesome giveaway for more chances of winning! 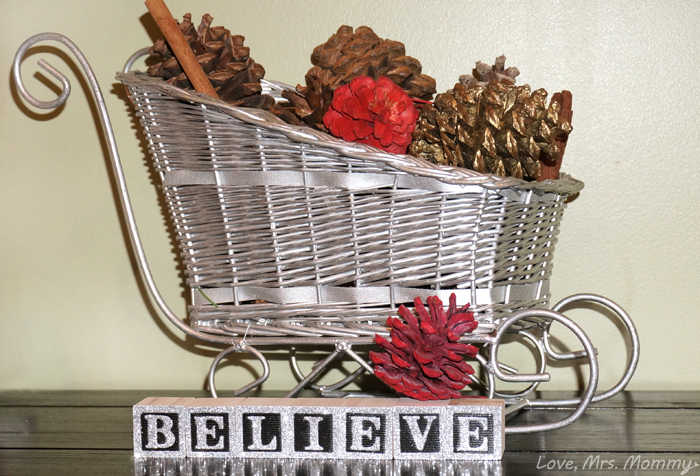 Giveaway Dates ~ 12/6 12:01 AM EST through 12/23 11:59PM EST.